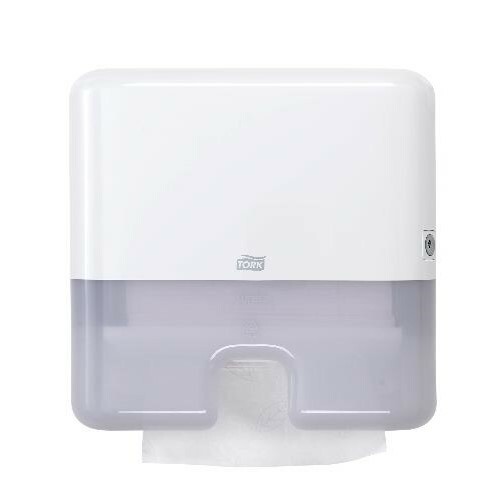 The Tork Xpress Multi-fold Mini Hand Towel Dispenser in Elevation Design is suitable for environments that demand both comfort and hygiene. This slim, attractive dispenser fits in low to medium traffic washrooms where space is limited and reduces consumption with one at a time dispensing. Tork Elevation dispensers have a functional, modern design, that makes a lasting impression on your guests.